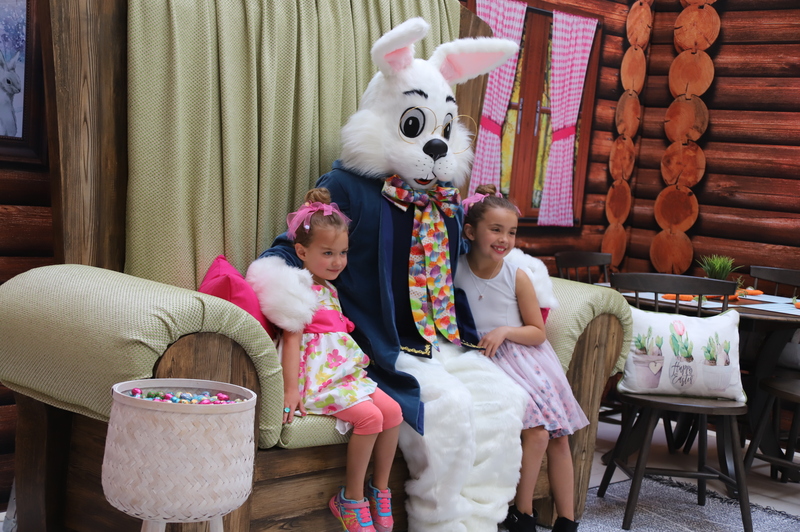 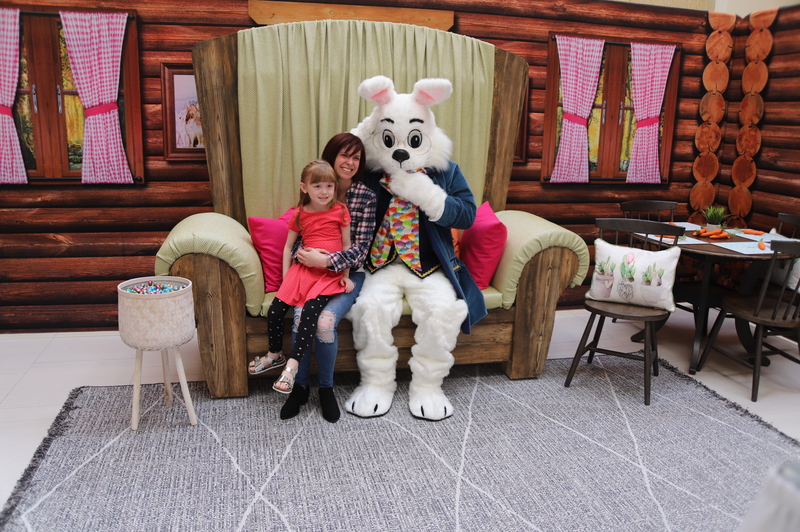 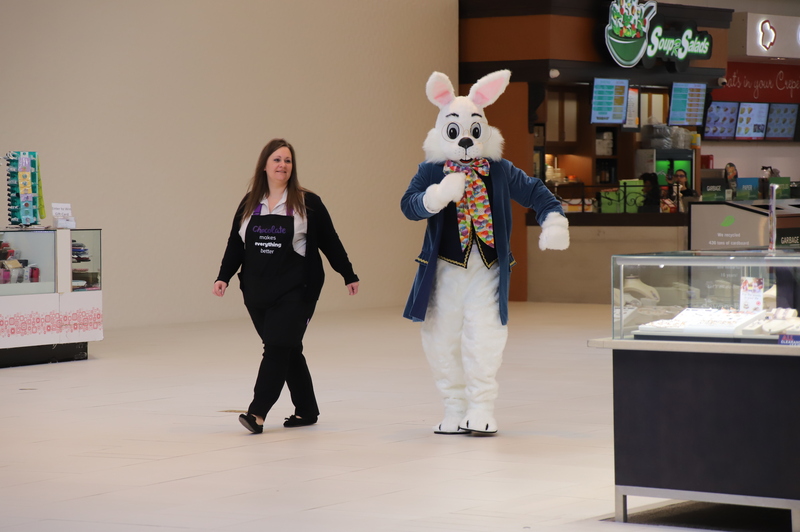 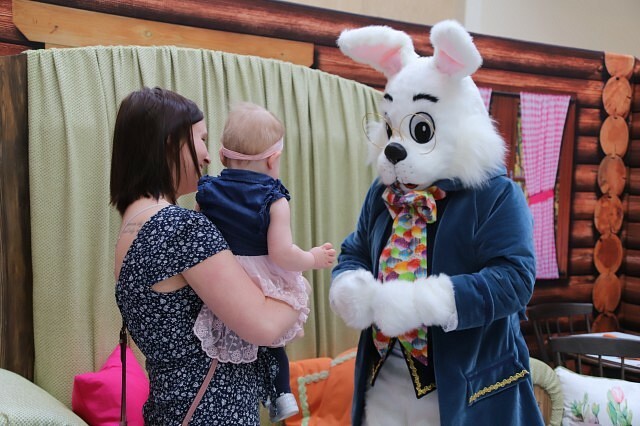 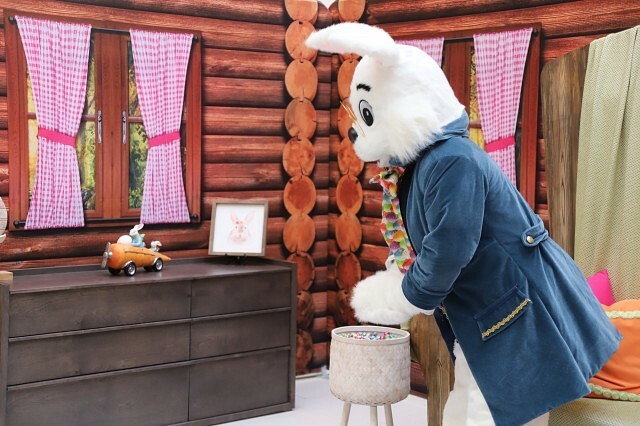 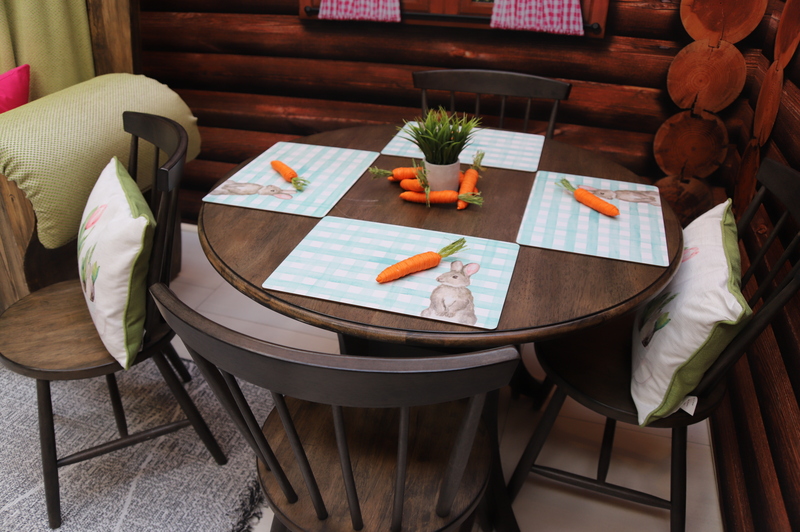 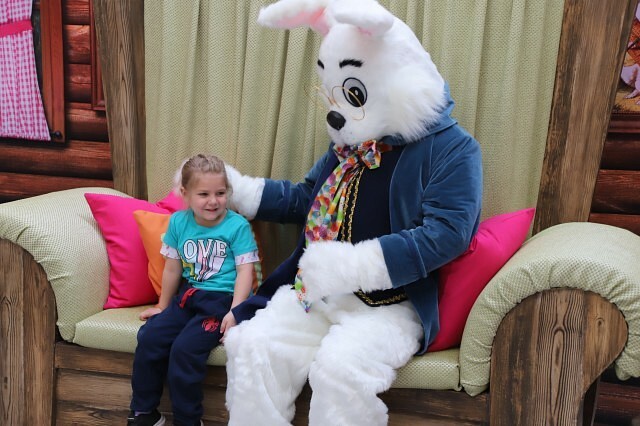 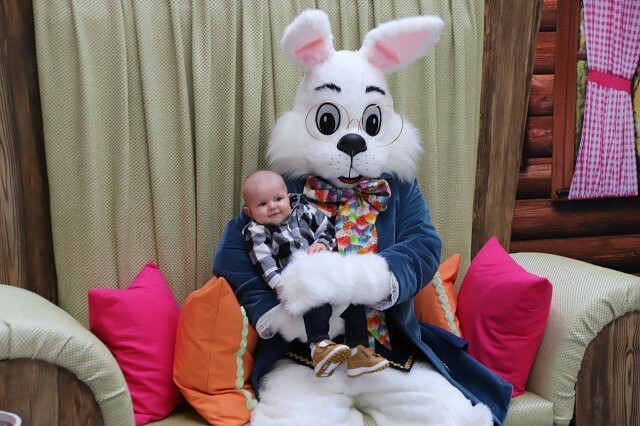 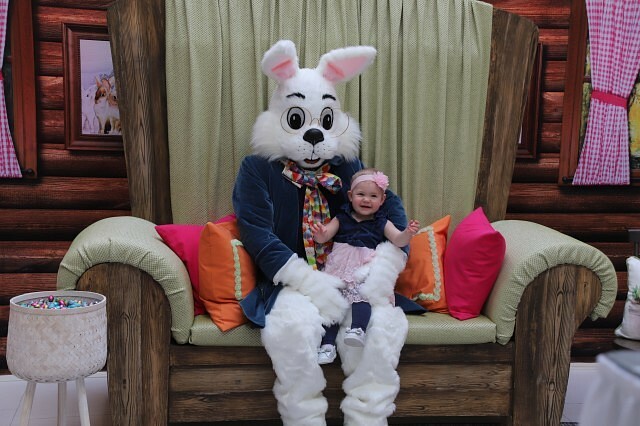 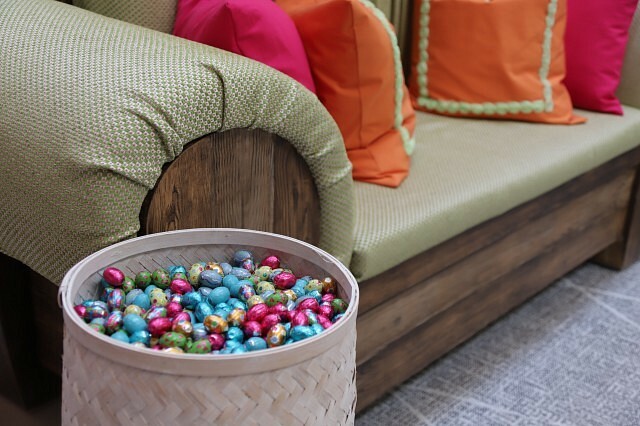 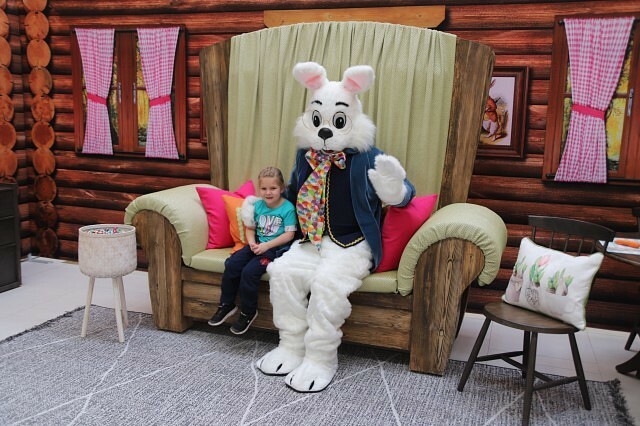 Devonshire Mall has welcomed back the Easter Bunny for photos from today until April 20th. 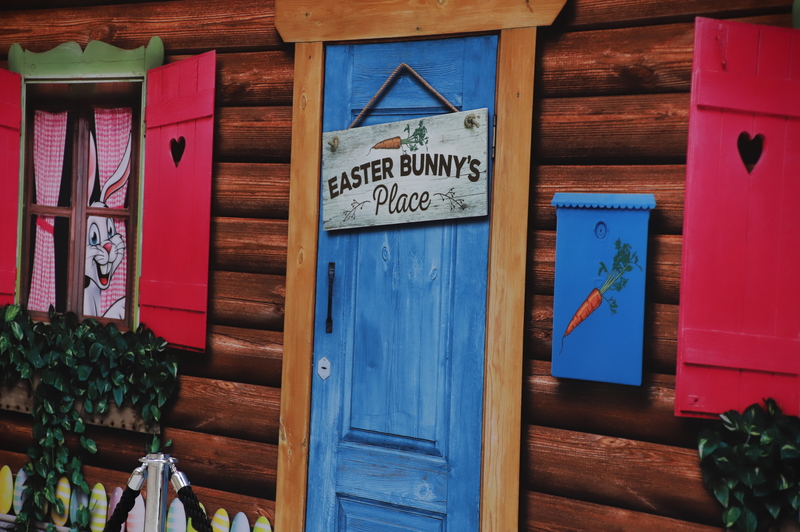 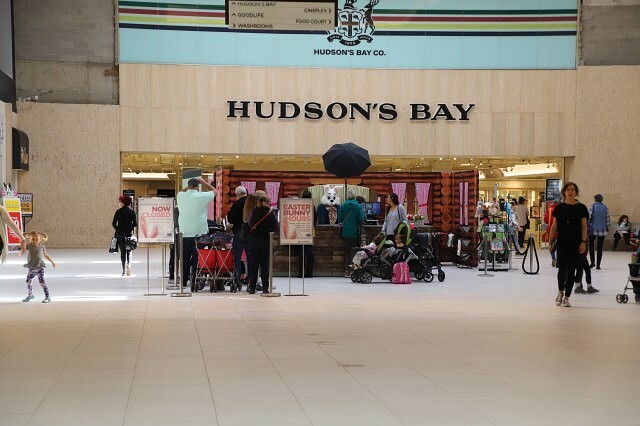 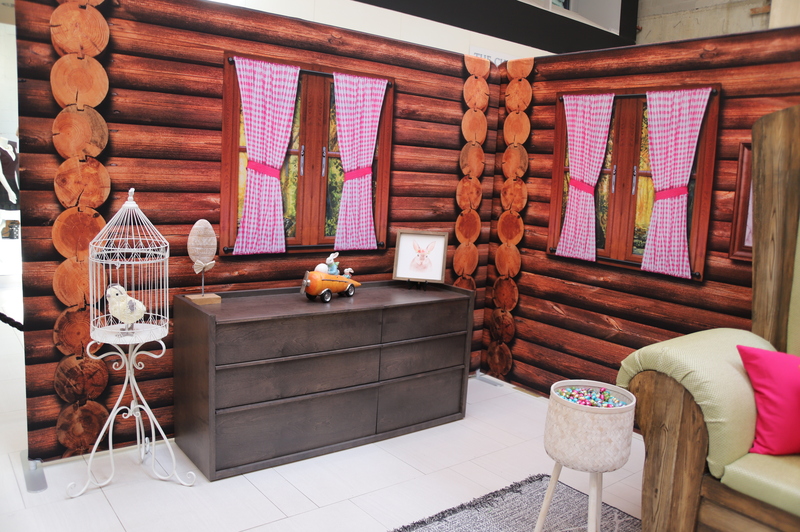 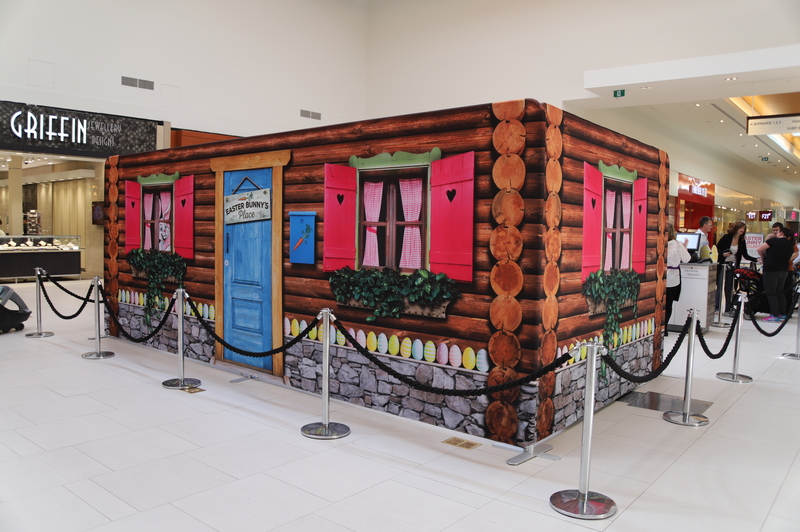 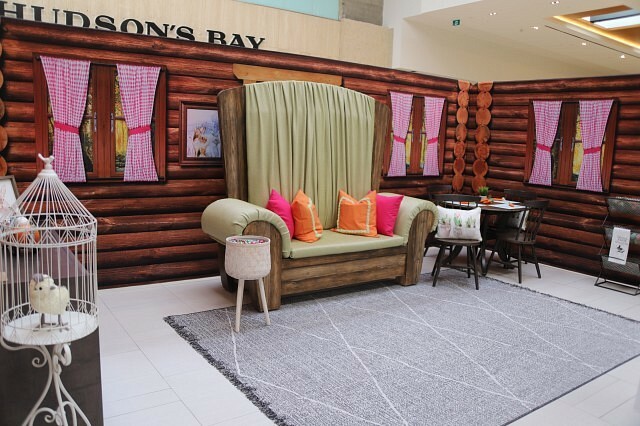 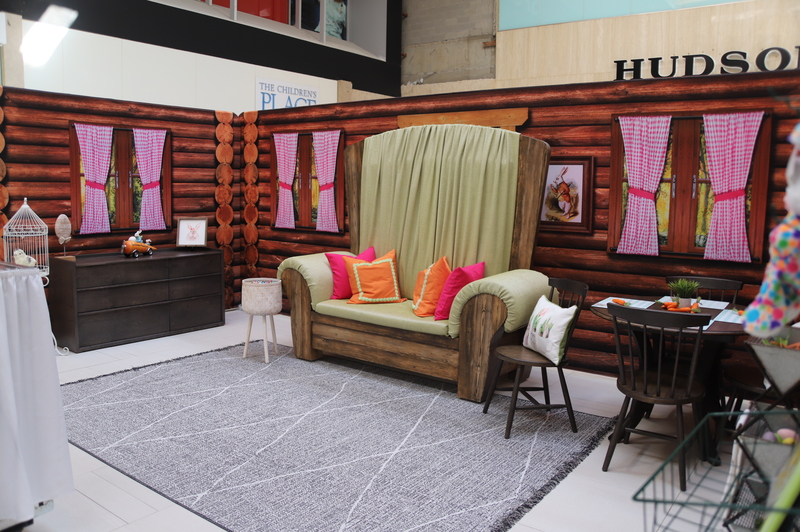 Get your photos done at the Easter Bunny’s place in front of the Hudson’s Bay. Get more details here.